When a couple decides to make their partnership official, it stands to reason that the events needs to be captured in the right kind of way. Marriages and the ceremonies associated with them are often awash with emotion, and as such a professional wedding photographers will be able to capture such moments with relative ease. There are those who may consider opting for a family or friend to take the pictures on their behalf, but if they don’t have the relevant experience, they could find that their union is remembered as it should be. As such, it makes sense to employ the services of a professional wedding photographers in Chennai when it comes to ensuring your wedding is remembered exactly as it should be. A professional photographer will also be aware as to which photos compliment your day, and which don’t, ensuring that your wedding album is something that you can be proud of. While it’s important to ensure that photographs are taken during the wedding along with any associated traditions, the last thing people want is a camera lens pointing at them unexpectedly throughout the event. A seasoned wedding photographer will know what opportunities to take advantage of, and when to leave the guests alone. This means that the wedding photographer can seamlessly take a series of photographs throughout the celebration without being deemed an annoyance. 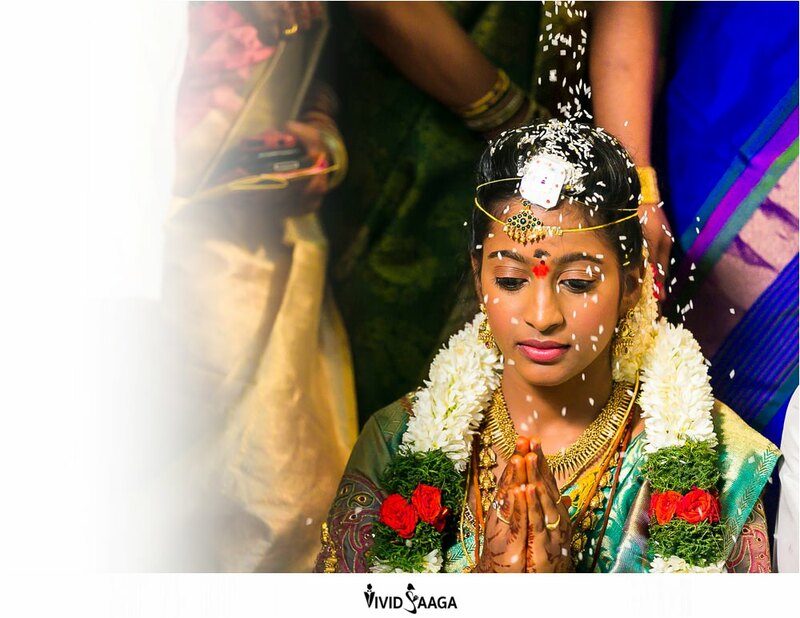 Those who are searching for professional wedding photographers in Chennai should consider employing the services of Vivid Saaga, who ensure that complete coverage your wedding comes as standard, as does its focus on capturing the intensity, emotion and anticipation during the ceremony to ensure that truly timeless wedding photographs are created for the happy couple to enjoy in years to come. The capturing of memories is not something that should be taken lightly, so when using a professional photography service, you want to ensure that the service you pay for is the service you receive. 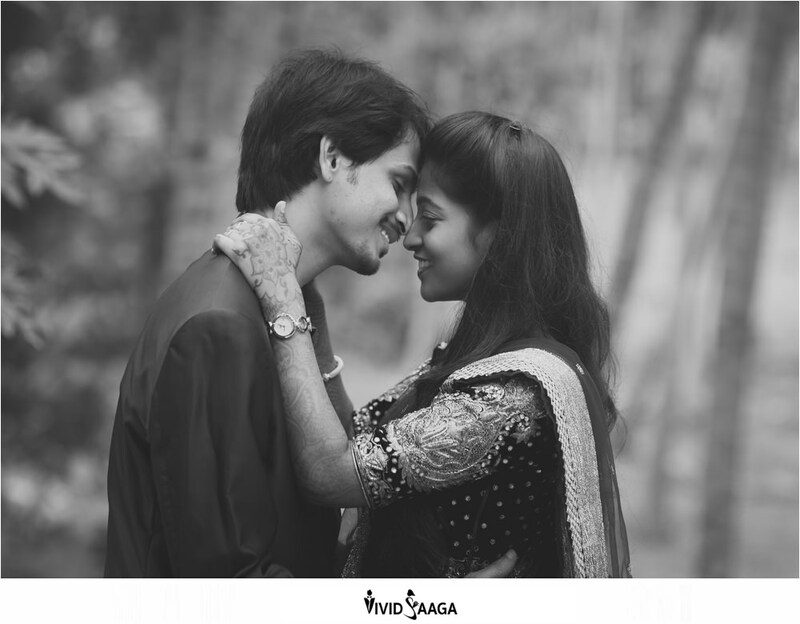 Vivid Saaga looks to meet and exceed its customer expectations in one effortless sitting by ensuring that your wedding is captured in the most beautiful and engaging way to ensure that your happy memories are preserved moving forward. Vivid Saaga will ensure that the whole wedding is covered, including any additional ceremonies, so customers can be confident that the no important aspect of the event will ever be missed. Wedding photographs ensure that your union is recorded and can be celebrated by others in years to come. Couples can reminisce, while photographs can be sent to family and friends who may not have been unable to attend the wedding so they too can celebrate your happy union.